Be sure to watch on Live Stream! 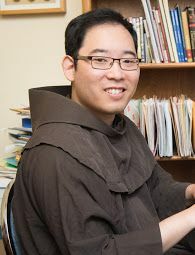 The conference will continue on Saturday, April 13, with presentations from Franciscan scholars including Dr. Joshua Benson, Sr. Florence Deacon, OSF; David Couturier, OFM. Conv. For the pdf of the announcement, click here. 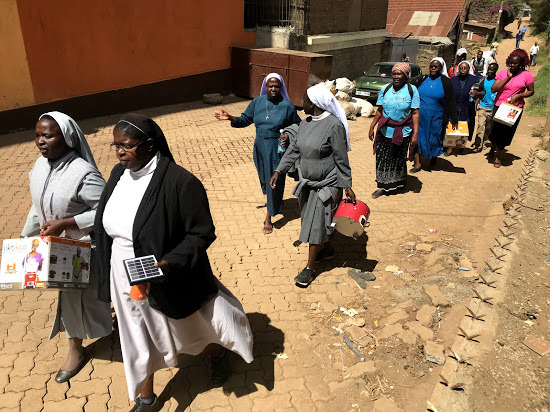 Brothers, just a few months ago in January of this year, I had the privilege of accompanying two dozen Catholic Sisters to visit a dozen social enterprises in Kenya and Uganda, in conjunction with the Miller Center for Social Entrepreneurship at Santa Clara University (Californa). 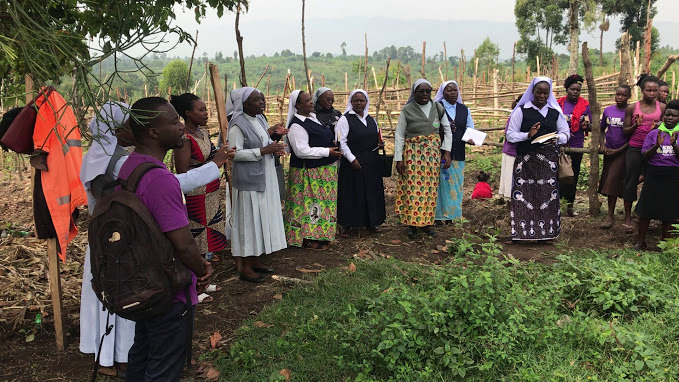 Miller Center has entered into a partnership with The Association of Consecrated Women in Eastern and Central Africa (ACWECA) a regional body representing 301 congregations of about 30,000 Sisters in 10 countries. 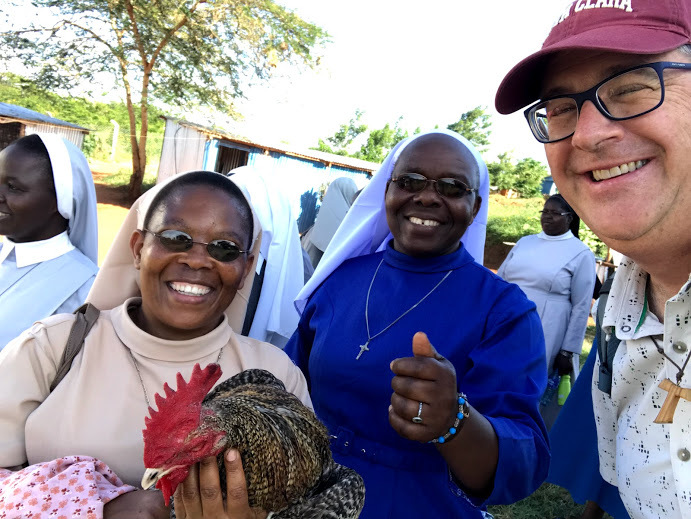 The Association requested a partnership with Miller Center to transform its social ministries -- including schools, health ministries, and orphanages -- into social enterprises. Our brother, Keith Douglass Warner, directs Miller Center’s education, fellowship, grants and action research activities. He also directs the Global Social Benefit Fellowship, which provides a comprehensive program of mentored, field-based study and research for SCU juniors within the Center’s worldwide network of social entrepreneurs. Unless otherwise indicated, photos are by Keith Douglass Warner, OFM. 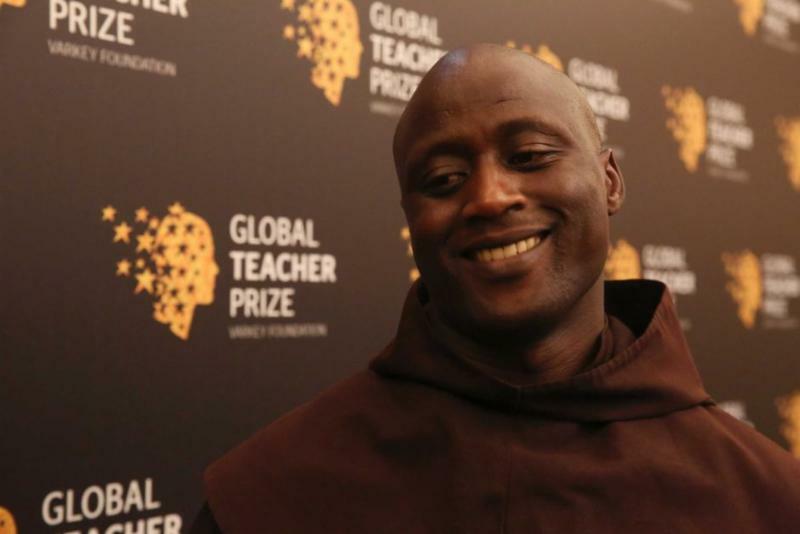 Friar Peter Tabichi, a Kenyan teacher who works with impoverished children, has won a "best teacher" award as part of the Global Teacher Prize. According to ABC News, Peter was selected from 10,000 applicants worldwide. He presently works with children from poor families at Keriko Mixed Day Secondary School in Pwani Village, in a remote part of the country, where 95 per cent of his students live in poverty and 30 per cent are orphans or from single-parent families. Classes are crammed with as many as 80 students in a single session. He plans to use the funds to help his school and community. 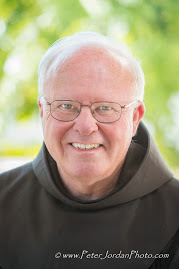 Friar William Burton (SH), presently teaching at the Dominican School of Philosophy & Theology (DPST) in Berkeley, California. Gilberto Cavazos-González (SH), from the Pontifical University Antonianum, Rome. Franciscan entities represented at the RE Congress include: Franciscan Media; Franciscan Peacemakers, Milwaukee, WI (www.franciscanpeacemakers.com); Franciscan Renewal Center; Franciscan School of Theology; Franciscan Sisters of Perpetual Adoration, LaCrosse, WI; and, the Franciscan University Catechetical Institute, Steubenville, OH. 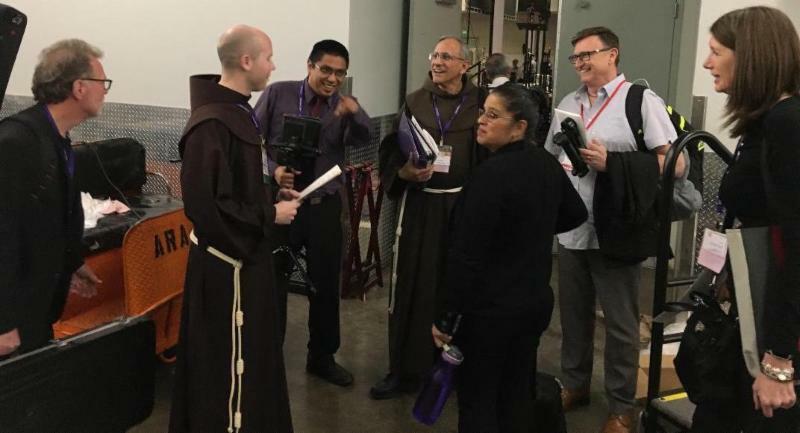 The Los Angeles Religious Education Congress 2019 (Anaheim Convention Center, March 22-24) had a big Franciscan presence. 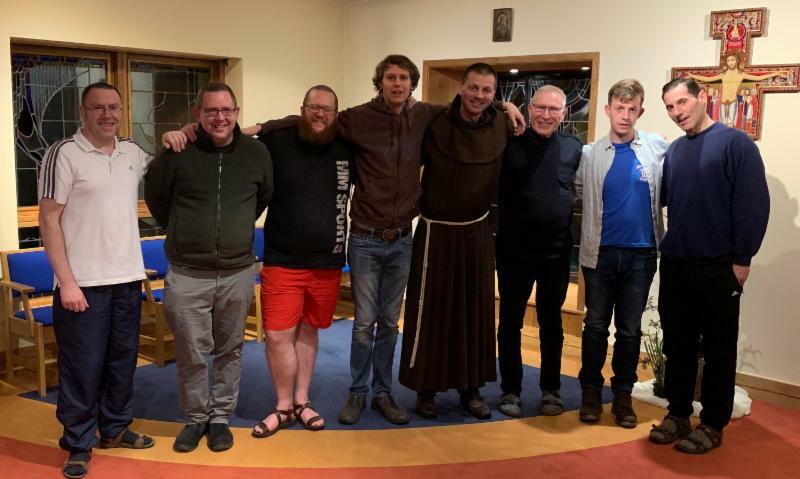 This included numerous friars from different provinces who attended, all of our novices from the Interprovincial Novitiate, our vocations team, etc. On Friday, March 22, Friar Dan Horan (HNP) presided at a Mass themed "The Cross and Suffering in Today's World in the Franciscan Tradition." 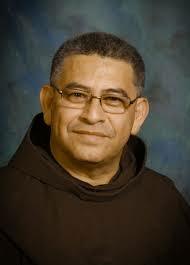 Friar Sam Nasada served as deacon and Friar Rufino Zaragoza was music coordinator. FST faculty, staff, students, and alumni helped with hospitality. Walking the Walk along the U.S./Mexican Border, an evocative 6.38 min video by Friar Octavio Duran, describes the ecumenical border ministry in which Friars David Buer, Sam Nasada, and Luis Ronde (SH) have participated. This trio of friars has been instrumental in the establishment of the Ite Nuntiate fraternity in Elfrida, Arizona. Friar Octavio, a native of El Salvador, is Director of Media and editor of The Anthonian, a publication of the Holy Name Province. Earlier in his life, he served as served as personal assistant and photo historian for St. Oscar Romero. We have received two great photos from our brother, Friar Bob Valentine. During a recent trip to Ireland, Bob stopped by at the Interprovincial Novitiate in Killarney for a brief visit. He brings greetings from the novitiate team and the novices (shown below). Bob also sent in this great photo of our brother, Friar Tony (Anthony) Lavorin, on his recent birthday celebration(February 28) at Mercy Care & Retirement Center, Oakland, CA. Tony Lavorin, Ben Innes, Richard Juzix. 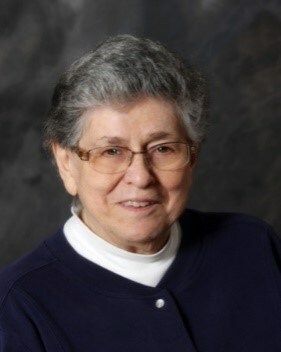 From 1980-84, Sr. Noreen served as the Education Coordinator for the Community and in 1984-86 she returned to school to earn a degree in counseling psychology. From 1986-94, Sister served at Catholic Community Services and began her private therapy practice. From 1994 to the present, she counseled many grateful clients and taught the newest members of the Franciscan Friars as well as our Sisters. Throughout her life, whether in the classroom, behind the principal’s desk, in a therapy session, or serving on Community committees, Sr. Noreen was an outstanding teacher, guide and mentor. Her insights revealed a deep understanding and empathy for human nature and how to address issues and concerns. Mrs. Jean Westlund, grandmother of our brother Bradley Tuel, died peacefully on March 14, 2019 in Boise, Idaho. She was 93 years old. 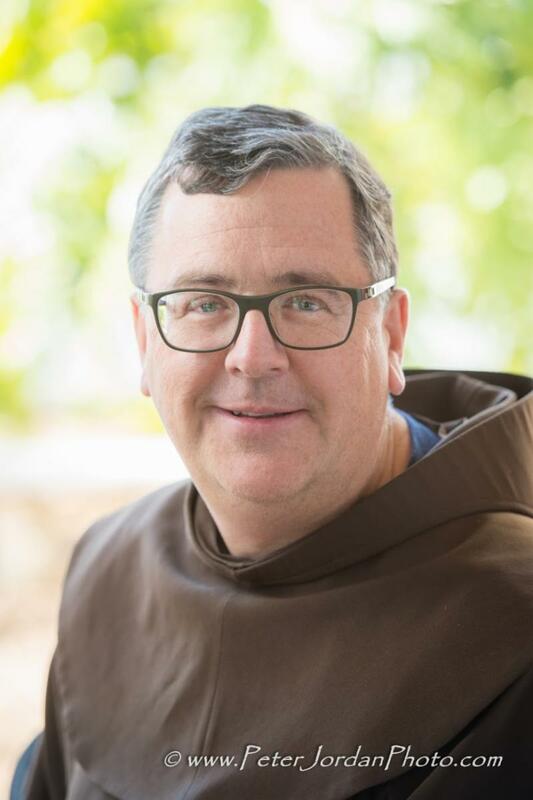 Our most recent (March 15, 2019) issue featured a piece about Friar Chris Meyer (SJB), who will be attending Chapter. Chris worked at Cristo Rey High School in Chicago, not in Cincinnati, as stated.